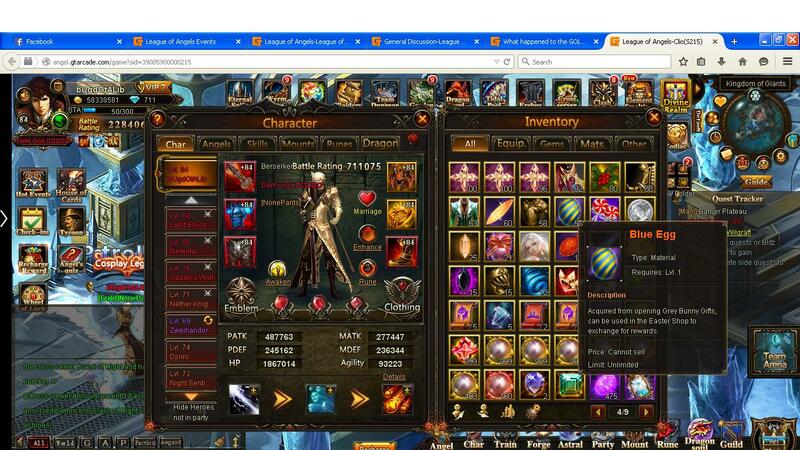 North America Forum»Forum ›League of Angels ›General Discussion › New update rewards from gemology? 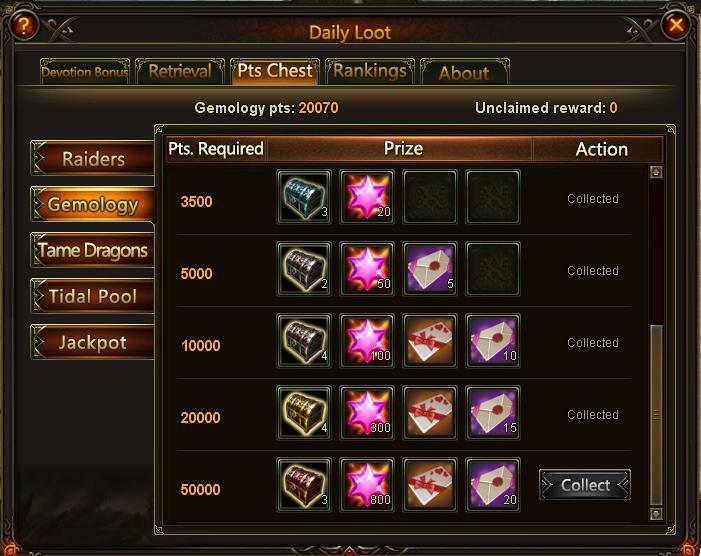 New update rewards from gemology? I already collect the Egg\'s not the Gratitude Cards! Help to get that cards! 2019-4-20 23:03 GMT+8 , Processed in 0.052982 second(s), 42 queries .